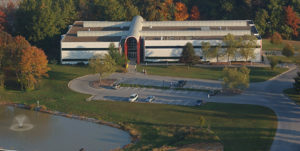 Saffron Scientific Histology Services is a privately held company that provides histology services tailored to the unique needs of research laboratories, universities, environmental/wildlife monitoring, biotechnology, museums, and veterinary clients. Animal, human and plant tissues are grossed, fixed, processed, embedded, sectioned, and stained for microscopic analysis. We have many years of experience and expertise in histological techniques including paraffin processing of biological tissue samples, cryomicrotomy (frozen tissue), decalcification, custom staining methods, and immunohistochemistry (IHC). The Saffron team is known for high quality slides, reliable service, fast turnaround, and competitive prices. Every team member at Saffron Scientific are either HTL-certified or HTL-eligible and offer decades of combined experience in all phases of histology. The Saffron Scientific team members are published authors in several peer-reviewed science journals and textbooks. 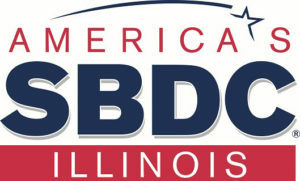 We are located in the Dunn-Richmond Economic Development Center in Research Park, Carbondale, Illinois. Please feel free to click on the email symbol at the bottom of any page to discuss your project proposal – we will get back with you as soon as possible. Thanks for visiting our website. If you have any questions, please feel free to contact us. Be sure to like us on Facebook!